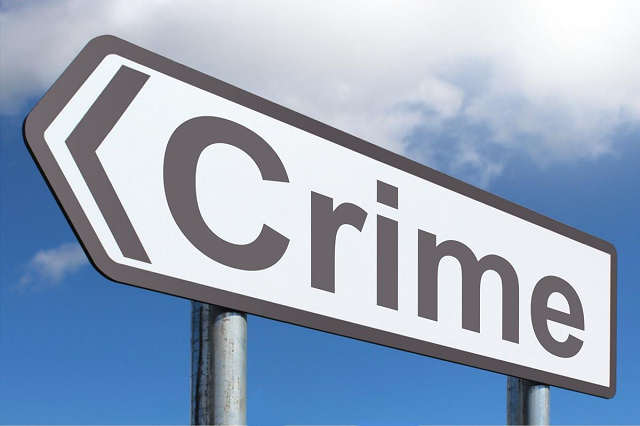 With the latest set of figures available for the quarterly Crime Survey for England Wales report, we bring you a summary of the national statistic and trends for domestic burglary and other related crimes. Data used in this report has been produced using the CSEW Year Ending September 2018 Appendix Tables published by the Office for National Statistics, 24 January 2019. All figures are rounded to the nearest 1000. Incidences of domestic burglary for the year ending September 2018 have reduced from 661,000 (year ending September 2017) to 644,000. This reflects a reduction in this kind of reported crime of 2.5%. This is the lowest rate of domestic burglary for the last 35 years. The highest number of annual incidences reported was in the year ending December 1993 when annual home burglaries were reported as being 2,430,000. Whilst the rate of attempted burglary has reduced by almost 7%, the number of successful break-ins has remained reasonably consistent. One potential explanation for this is the increase in more effective anti-burglary security devices and systems. 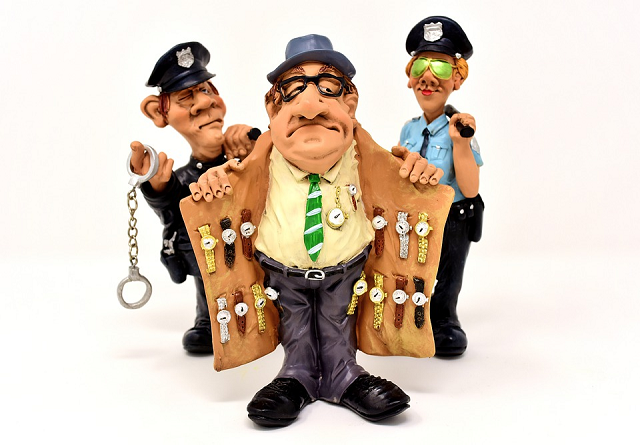 The category of attempted burglary does include those crimes where break-ins were interrupted due to a burglar alarm system being triggered as well as the intruder being interrupted by the householder (or other) plus thwarted efforts. It is interesting to note that, despite a small increase in the number of home intrusions and incidences of break ins where no property was stolen, the rate of successful domestic burglaries that results in personal loss has increased by over 3%. Additional data reveals that rates of theft from buildings not connected to a dwelling has also fallen year on year. In the year ending September 2017, there were a total number of recorded incidences of this kind of crime of 185,000. The following year, this figure had fallen to 165,000 representing a decrease of 10.81%. Again, this is the lowest rate of this kind of crime in over 35 years. Both attempted thefts and incidences of actual loss being recorded fell but, interestingly, the number of break ins to a domestic building where nothing was stolen actually increased by 14.3%. Theft from outside a dwelling such as from gardens, sheds and other structures have risen in the last 12 months and currently stand at a rate of 551,000 vs 509,000 for the year ending September 2017; an increase of 8.25%. Thefts from dwellings where the thief was legitimately allowed access to the home which can include workmen or visitors but does not include distraction burglaries (this is included in the domestic burglary statistics) has fallen from 71,000 to 61,000. This equates to a drop by 14.08%. 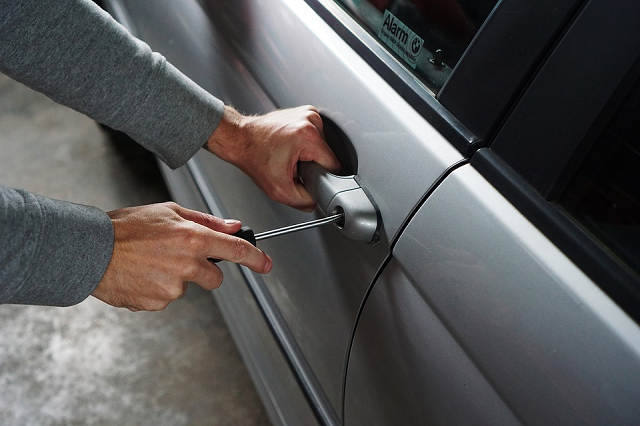 Although these kinds of crimes do not necessarily occur at home, many do and it is of note that although domestic burglary rates have fallen, vehicle related theft is on the increase. For the year ending September 2017, a total number of incidences of this kind totalled 879,000. This has risen to 910,000 (or a 3.5% increase). a decrease of 10.1% in the number of attempted thefts of, and from, vehicles (from 188,000 to 169,000). Connect 4 Monitored Security offers a comprehensive home security solution to keep your property safe from intruders. We supply and install robust and reliable high-tech products that can be linked to a Police Force approved 24/7 monitoring station which can activate a Level 1 response on your behalf. Through our sister company, Connect 4 CCTV, we can also provide the latest in home surveillance technology to further deter would be criminals. To find out more about reducing your chances of becoming another statistic in the next quarterly report, contact us today on 0344 324 6020 or click here to get in touch. Next Next post: Does a Home Security System Lower Home Insurance?